Hats are your go-to accessory for the summer. By now, we all know of the damaging effects the sun has on our skin. We religiously slather SPF onto our skin and cover our bodies with the latest, trendy wrap to avoid the impact of the harmful rays on our skin. But one area that we are also keen to protect that gets forgotten is our hair. Too much sun can cause your cuticle (outer layer of the hair) to dry out, become brittle, spilt and weaken. 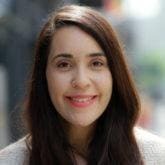 Plus, if you color your hair or chemically straighten it, you may find that is particularly vulnerable in the summer. One way to protect your hair and your head is by wearing a hat. As a simple solution, there are tons of hats out there to fit your personal style and lifestyle needs. Read on to discover a few of our favorites for the ultimate in hair protection this summer. 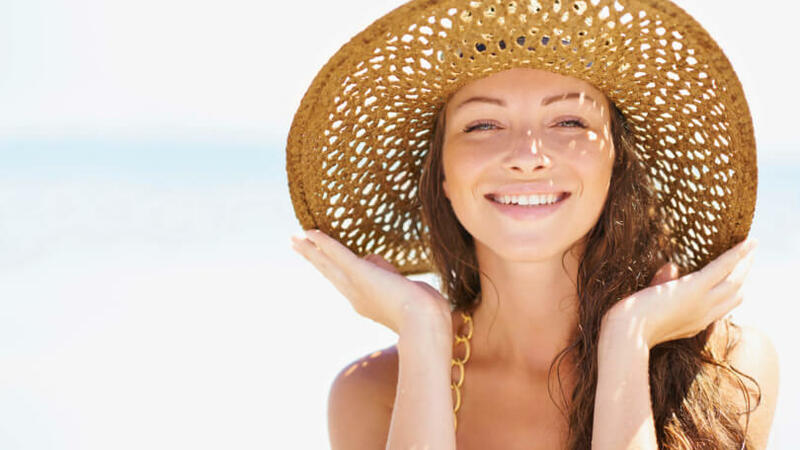 Protect your locks this summer by donning a big floppy hat. As the quintessential hat for vacation, you should also wear this one summer long. It’s big brimmed outer area is a great way to protect your hair as well as your face from the harmful rays of the sun. A visor is a great way to protect your hair when you’re active over the summer. Visors are making a major resurrection from the ’80s this season. Perfect for the active lady, they protect your hair and eyes from the sun, so that you can focus on your summer sport of choice. A classic hat that will never go out of style. Baseball hats go way beyond just wearing them at this beloved game. Don your favorite hat that will protect your hair as it becomes a part of your style. Rock a stylish fedora to protect your hair this summer. The fedora game is on strong with the hipster set and it’s easy to see why. We love how this hat is functional in protecting our hair and head from the sun as well as how super fashionable it is. Go for the classic black-rimmed hat, or try something more trendy with cool colors and patterns. Try out the latest in hat trends with this cool look. 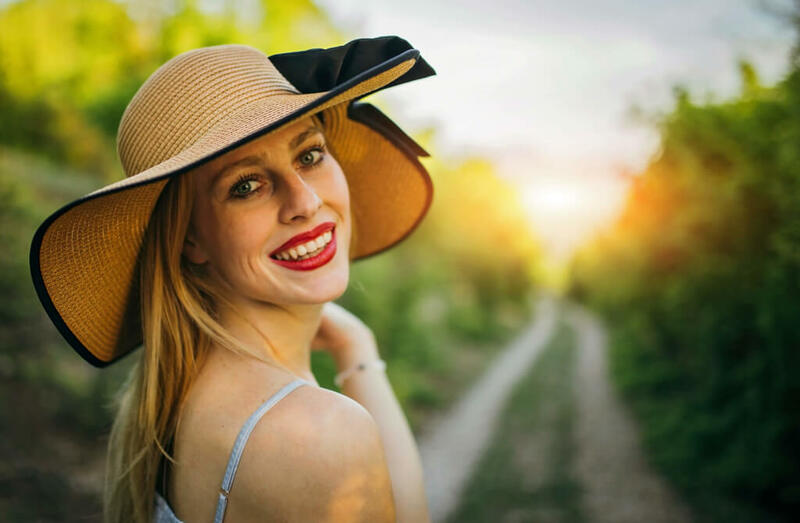 These summer hats are super chic and fashionable for all of your summer outings. Wear in to the beach, a hike or wherever you end up this summer. A combo of the floppy hat and the fedora is the equally trendy small brimmed hat. 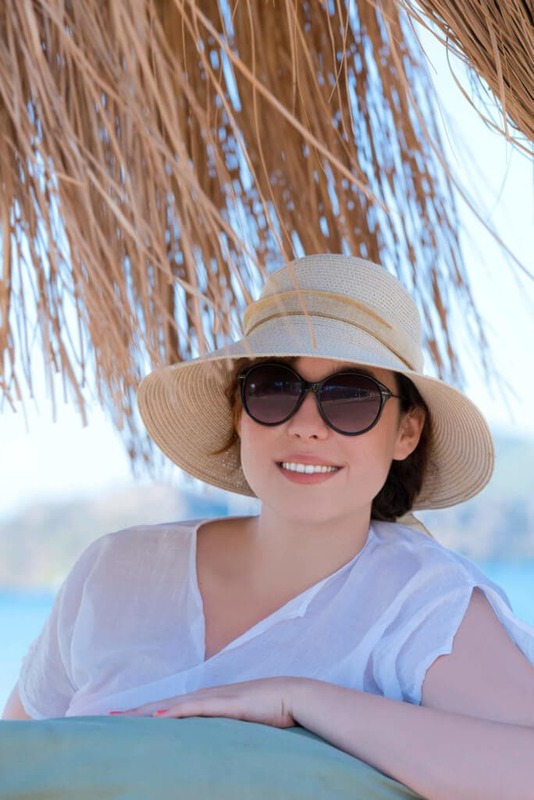 As a smaller hat, you’ll love how you can wear it everywhere as it offers you a stylish solution to protecting your hair and eyes from the sun. 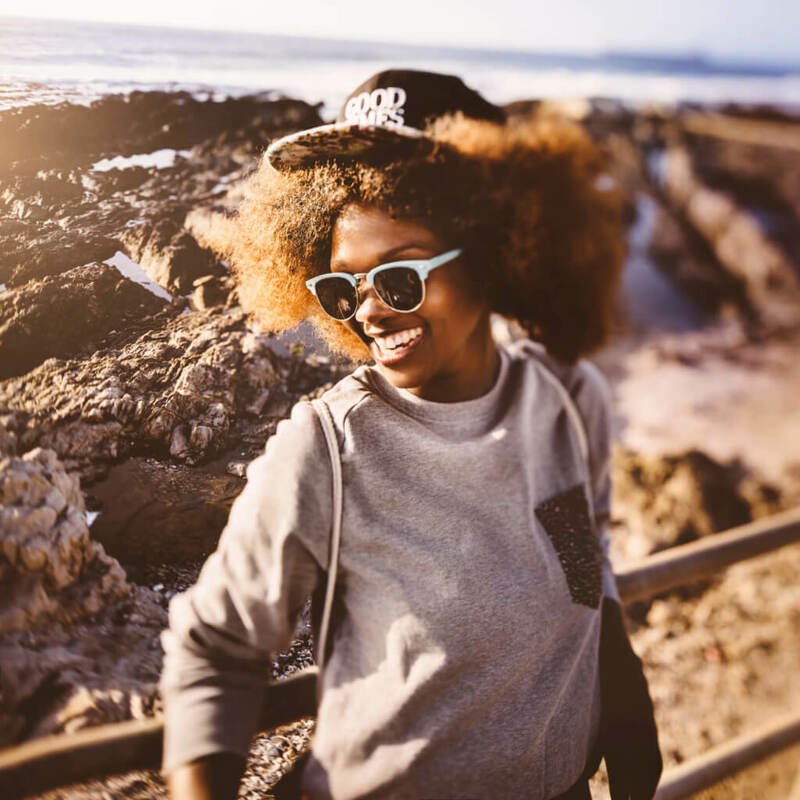 What’s your favorite summer hat for hair protection?